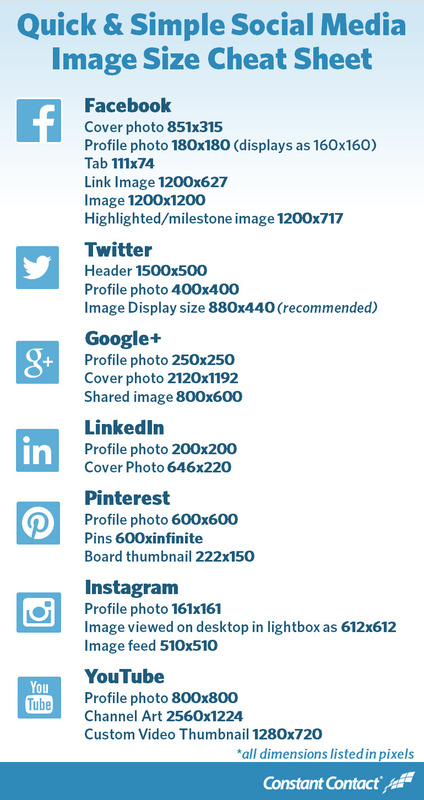 Thanks to our Partners at Constant Contact, we have this handy cheat sheet for 2014 social media graphic dimensions. 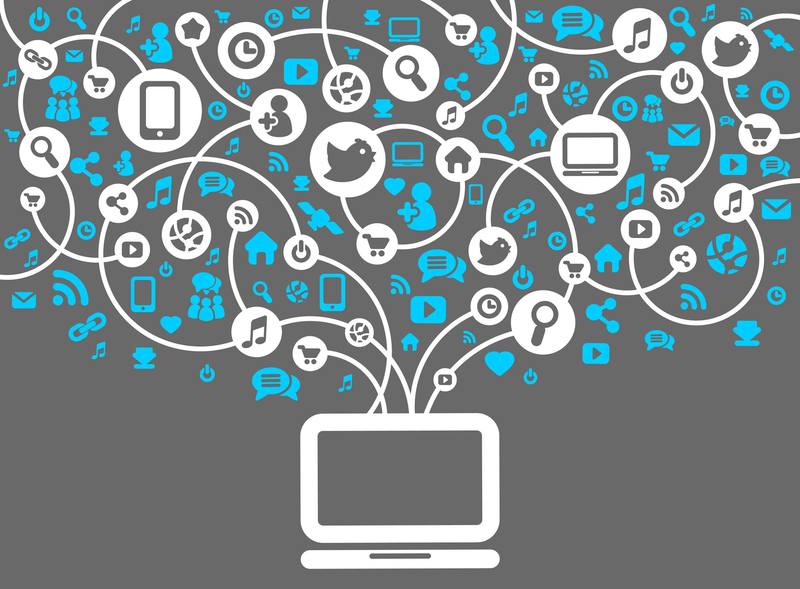 Visual images are extremely important for catching user’s attention on social media. In fact, image posts generate 100 percent more engagement than text-only posts. Be sure your visual elements are consistent and compelling, sticking true to your companies branding and message.